DOOM fans, today just got real! 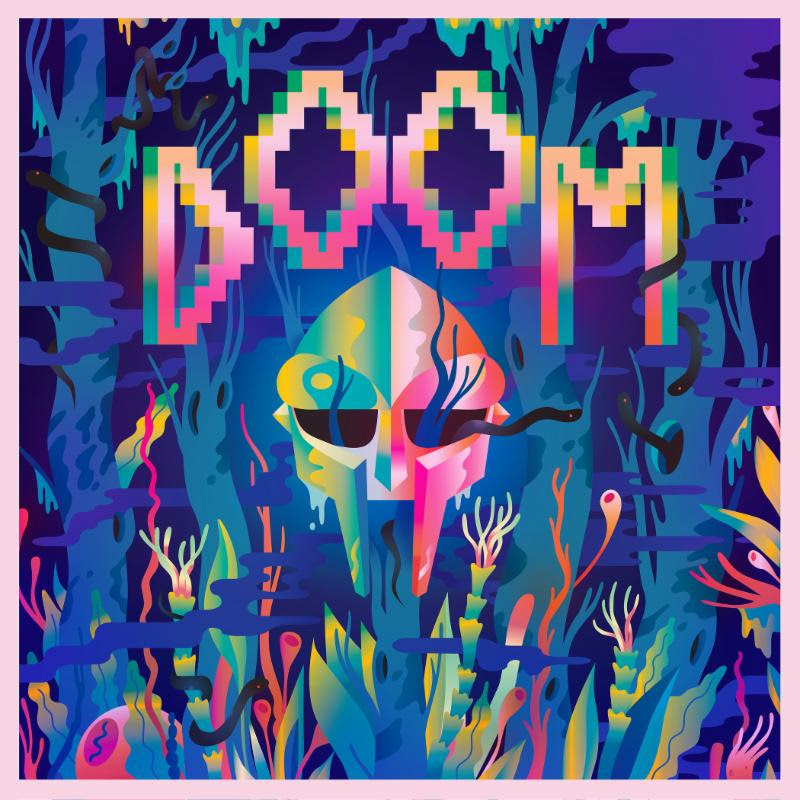 Today, Adult Swim has announced they received a folder from the Masked Villain called The Missing Notebook Rhymes — a compilation of 15 tracks, including songs off his upcoming album(s), guest spots with other artists (including the one with Jay Electronica that Adult Swim teased in their Singles campaign), and other gems. For the first release, a track from DOOM and the late Sean Price called “Negus” gets liberated. Check it out below, be sure to pick up Sean Price’s Impreius Rex album tomorrow, and stay tuned for more DOOM coming in the following months. These missing notebooks were last seen at the METALFACE L.A. office when DOOM was denied entry into the US 7 years ago. If you have any information on the whereabouts of these notebooks please contact gasdrawls.com.